Looking for a rugged, reliable laser? A laser you can count on to increase quality and efficiency? A laser that provides maximum impact at a minimum price? You’ve found it. 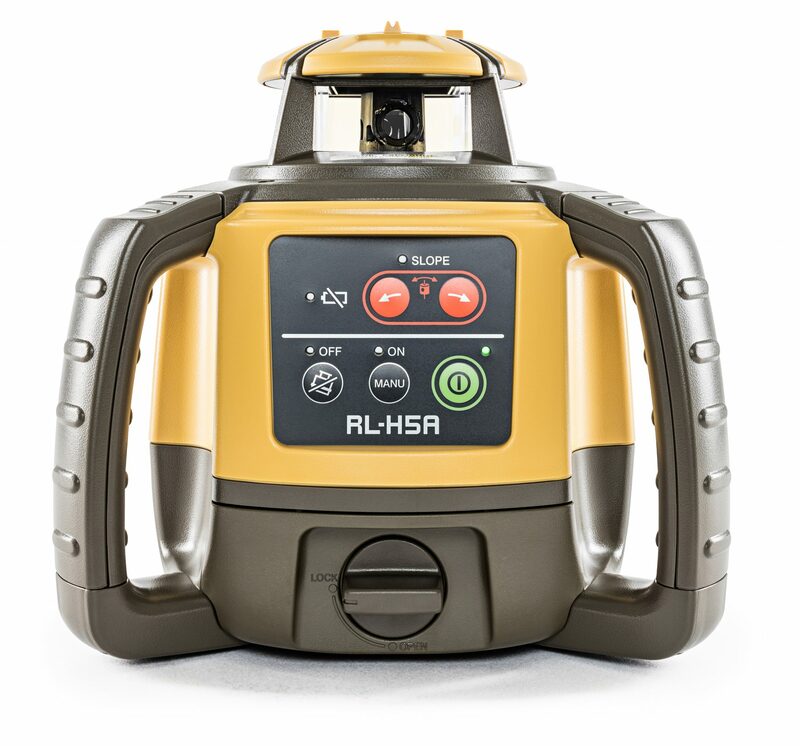 The RL-H5A laser is the durable, long range, high accuracy solution you need. 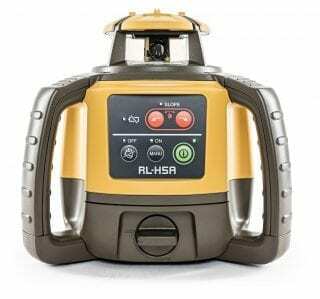 All Topcon RL-H5A laser levels come supplied with receiver, receiver bracket, carry case, user guide, rechargeable battery pack and charger as standard. A 12 month certificate of conformity is included in the price and a copy will be supplied with the invoice. This product is available to hire from JB Sales Survey Equipment. Prices start at just £25 per week. Deposit and proof of ID will be required.